It’s a bird. It’s a plane. No, actually, it’s the world’s biggest bee. Once thought extinct, Wallace’s giant bee (Megachile pluto) has been rediscovered after nearly four decades of going missing in its native Indonesia. But bees don’t have to be big to make breaking news. 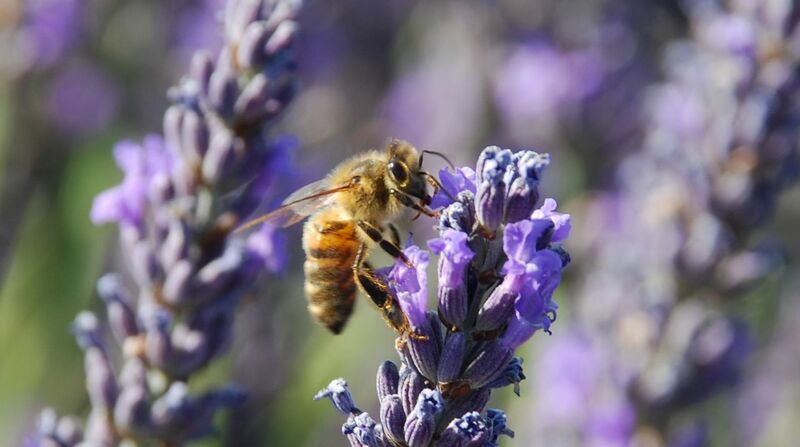 A new study suggests that honeybees can learn basic arithmetic. As winters grow warmer in North America, thirsty ticks are on the move and they are taking a devastating toll on moose. And it’s not just moose that are facing some grim climate changes. This new map reveals how climate change could hit your hometown.